Look no further! 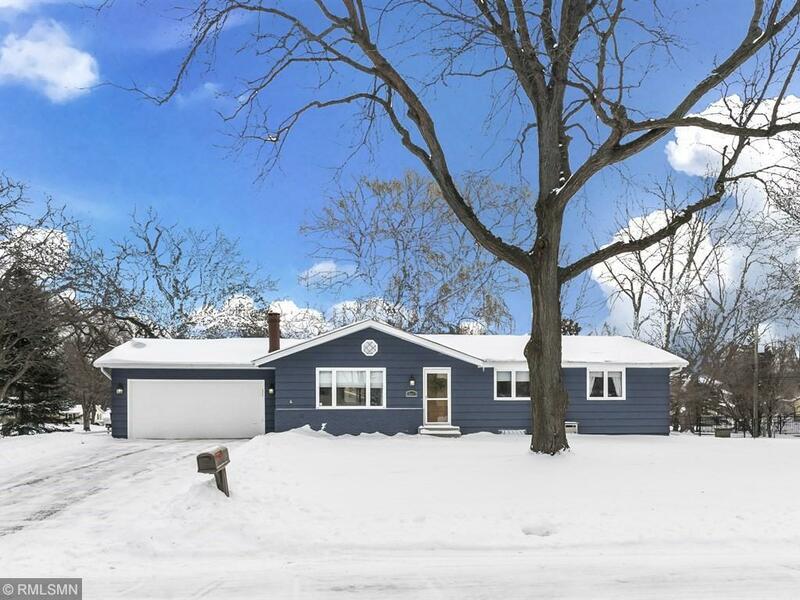 You will fall in love with this W. Bloomington home renovated & updated inside & out! Located on a beautiful corner cul-de-sac & fenced lot. Stunning new kit. complete w/custom cabinets, granite, backsplash & ss appl. Fabulous mn. floor bath & ownerâs bath renovated in style. Inviting spaces, on trend dÃ©cor, lighting, new enameled doors & trim. Light & bright LL offers expandable space + a room perfect for office, exercise/hobbies. New mechanicals, new deckâmove in & enjoy!